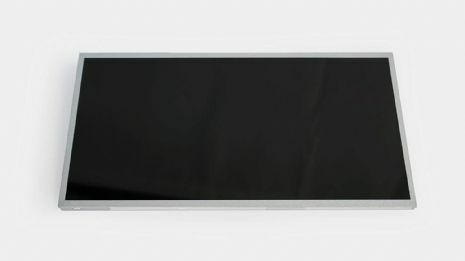 This is a Panasonic Toughbook CF-53 14.1" Replacement LCD Screen. This replacement screen will fit the Panasonic Toughbook CF-53 Mk1 and Mk2 models. If you are unsure if this will fit your Toughbook then please give us a call or email us at websales@pan-toughbooks.com for more information. Please Note: Photo is a stock image for illustration purpose only.